Clackamas County will close one lane of Springwater Road between Highway 224 and the Carver Bridge from 9 a.m. to 4 p.m., Wednesday, March 20 to Monday, May 20. Officials say the lane restrictions are needed to reconstruct the roadways leading up to the bridge. The road will remain open during construction, but there will be lane closures and delays of up to 20 minutes at a time. The road will be open to all traffic from 4 p.m. to 9 a.m., each night and on weekends. Travelers will be assisted by flaggers and are asked to slow down and use caution near the work zone. Alternate routes are encouraged during the work period. Carver Bridge work has been plagued by delays. 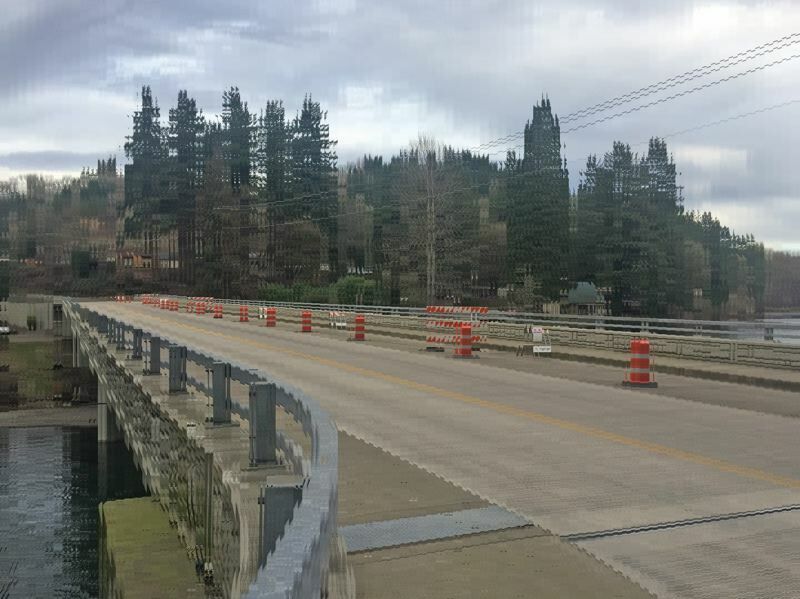 County officials said that work on the north and south approaches to the bridge began in October 2014 after completion of the bridge replacement, but it was held up by a complex legal dispute related to Clackamas River Water's water line, which CRW recently completed. Nutter Corporation was selected for completion of the approaches to the bridge, and county officials had been hoping that the project would be finished by the end of 2018. After the roadways leading up to the bridge are reconstructed, Springwater Road over the Carver Bridge is expected to close for up to five days in April for construction and paving. The schedule for the closure is tentatively set for Monday, April 22 through Friday, April 26. County engineering staff plan to put public notification and reader boards in place at least two weeks before the closure. This will be an around-the-clock closure to all traffic, including emergency vehicles.